Cryptocurrencies are on a meteoric rise. 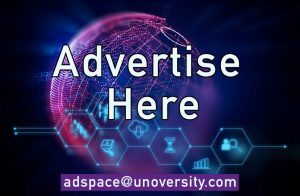 While the common masses are making investments in purchasing bitcoin, entrepreneurial minds are making cryptocurrencies their business. 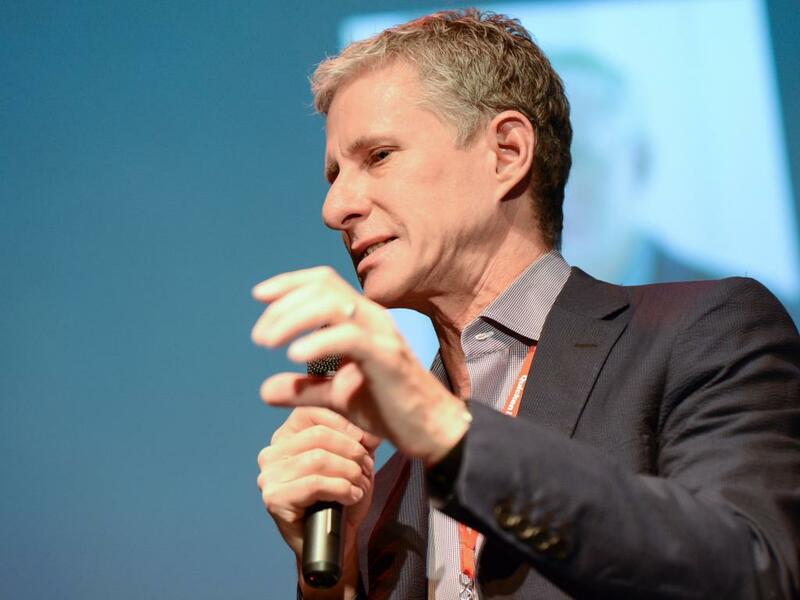 All thanks to the surge in the market capitalisation of digital currencies – which has risen to more than $600 billion in 2017, inventors of cryptocurrencies like Ripple and Ethereum are now one of the world’s richest including Chris Larsen (founder of Ripple). Ripple is a San Francisco based company using its own digital currency and establishing a payment network being used by more than 100 financial institutions. Ripple owns about 61.3 billion of its coins – called XRP – out of the total 100 billion coins that exist. This gives them a market value of $235.4 billion. As per their website, the settlement time of XRP is only four seconds, as compared the 2 minute settlement time of the Ethereum (source: https://ripple.com/xrp/). They claim that XRP is the quickest and the most scalable form of real-time payment. 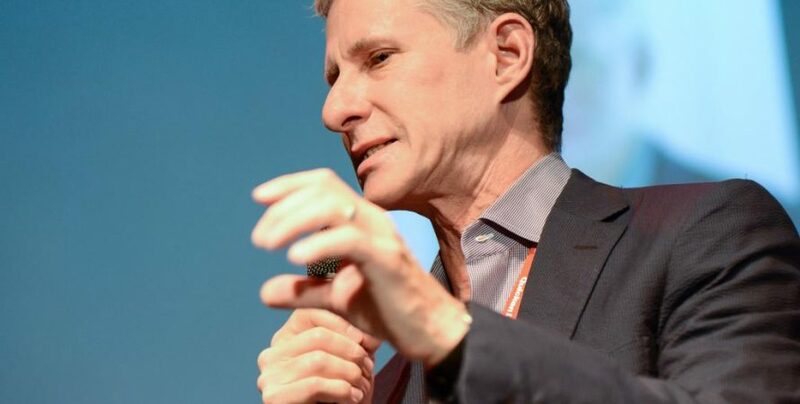 Chris Larsen, the executive chairman and co-founder of Ripple owns $5.19 billion of Ripple’s digital coin XRP and holds a 17 % interest in the Ripple, as per Forbes. He had co-founded Ripple in 2012 and becameCEO in 2016. With the price of Ripple reaching $3.84, Chris Larsen has become the 5th richest American (net worth $59.9 billion), overtaking Google’s co-founders, Larry Page (net worth $50.8 billion) and Sergey Brin ($49.3 billion). He is also, now ahead of Oracle co-founder, Larry Ellison( $59.9 billion). XRP has seen an seen an unexpected surge in its growth – about 1400% since just December. Ethereum inventor Vitalik Buterin is a multi-millionaire even with less than half of the ether in circulation. Ethereum is a blockchain based open source app platform used to make decentralized apps. Buterin held about 630,000 ether. By April 2017, he had sold about 25 percent of it. 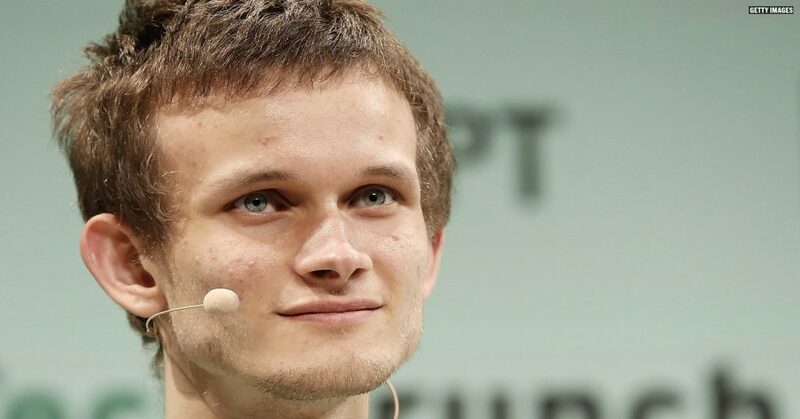 Even with less than half of ether in circulation, Buterin is still one of the richest people on Earth at just 23. Forbes had previously placed him in their 40 under 40 list.